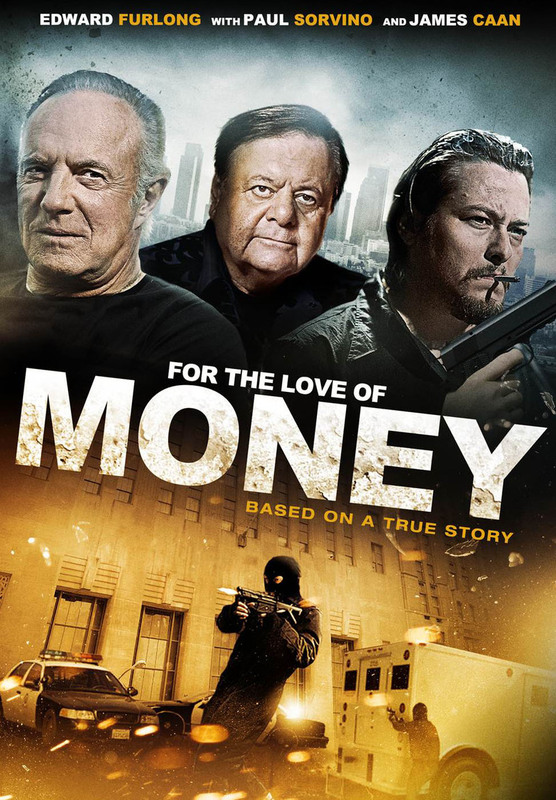 For the Love of Money DVD release date was set for September 4, 2012. In 1973 Tel Aviv, a young Izek grows up with exposure to the gangster life in the casino that runs behind his family's bar. When the violence gets too close for comfort, he and his family relocate to Los Angeles in search of a better life. While he finds love and success in several new businesses, his old life begins to make its way to him in this true account. Gangsters, international drug dealers, and even some uncouth cousins begin to rain on Izek's parade in his new country. The temptations of making an easy living and dealing with the loss of those closest to him force Izek to make tough choices about his future while he realizes that starting a new life is next to impossible.